Canadian born, LeAne acquired her NJ Real Estate license in 1987 and FL Real Estate license in 1992 working directly with the Real Estate Division of South Seas Island Resort, Captiva Island, FL. LeAne is a full-time, full-service BROKER/REALTOR® who is a powerhouse real estate professional, an expert in the luxury market and resort real estate on Sanibel, Captiva Islands and Southwest Florida. LeAne was instrumental in the opening of a local brand Captiva office in 2007. As a real estate professional she specializes in property sales, meeting the needs and maximizing the value of properties for both Buyer and Seller. Her experience with IRS 1031 tax deferred exchanges, community association management and broad real estate proficiency, provides her clients with outstanding information regarding all aspects of ownership on the islands and SW Florida. As a member of numerous multiple listings systems, global networking affiliations, and social media all fall within her marketing campaign. Locally, LeAne is a member of the Chamber of Commerce and an active, on-demand volunteer for Captiva’s Community Panel. She is the chair of the Captiva Holiday Village Fund-Raiser Committee. LeAne participates in many athletic cancer related philanthropic events and programs such as Team In Training ‘TNT’ on behalf of the Leukemia & Lymphoma Society, Making-Strides/Breast Cancer Awareness and completed her first marathon in 2006, sprint Triathlon in 2009 along with the inaugural “Captiva TRI” in 2011 and 2nd Annual in 2012, she also participated in the 2018 Captiva TRI. LeAne completed her 5th marathon in her home town of Toronto, Ontario – October 2018. Next bucket list; Marathon des châteux du Médoc! Professionally, LeAne furthered her professional education by acquiring her BROKER’s license enabling her to head up her own office on Captiva and becoming a Partner within the John Naumann & Associates Real Estate brand. She also holds “Sanibel & Captiva Island Specialist” certification for Realtors. 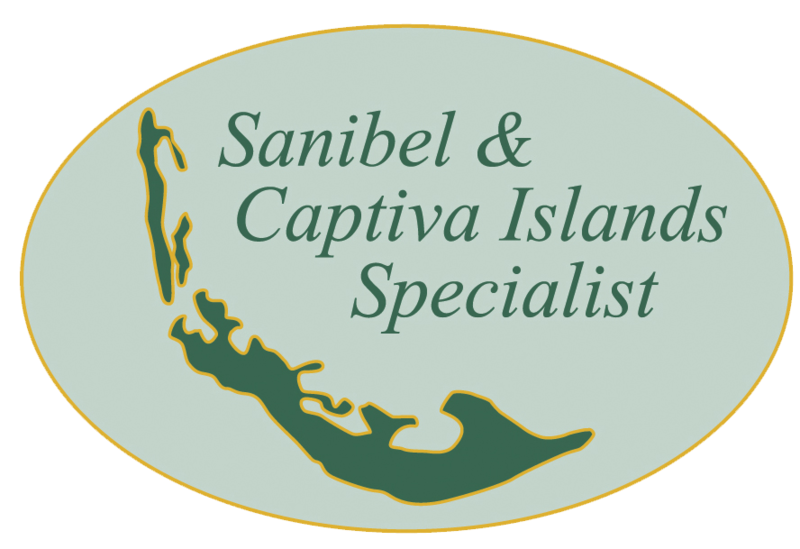 The Sanibel & Captiva Islands Specialist Designation is a local, island-oriented program Designed specifically for REALTOR® Members of the Sanibel & Captiva Islands Association of REALTORS®. Those choosing to complete the program and earn the designation demonstrate that they have enhanced their knowledge of the islands and their expertise in selling island real estate. 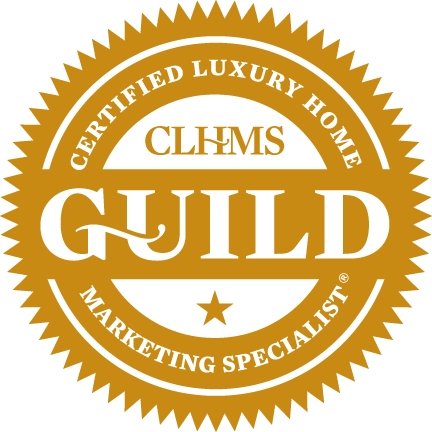 LeAne also earned The Certified Luxury Home Marketing Specialist™ certification from Institute for Luxury Home Marketing. 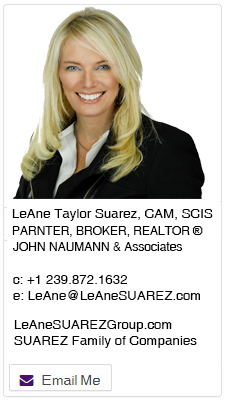 Contact LeAne Today for all your Captiva, Sanibel and Southwest Florida Real Estate buying and selling needs.